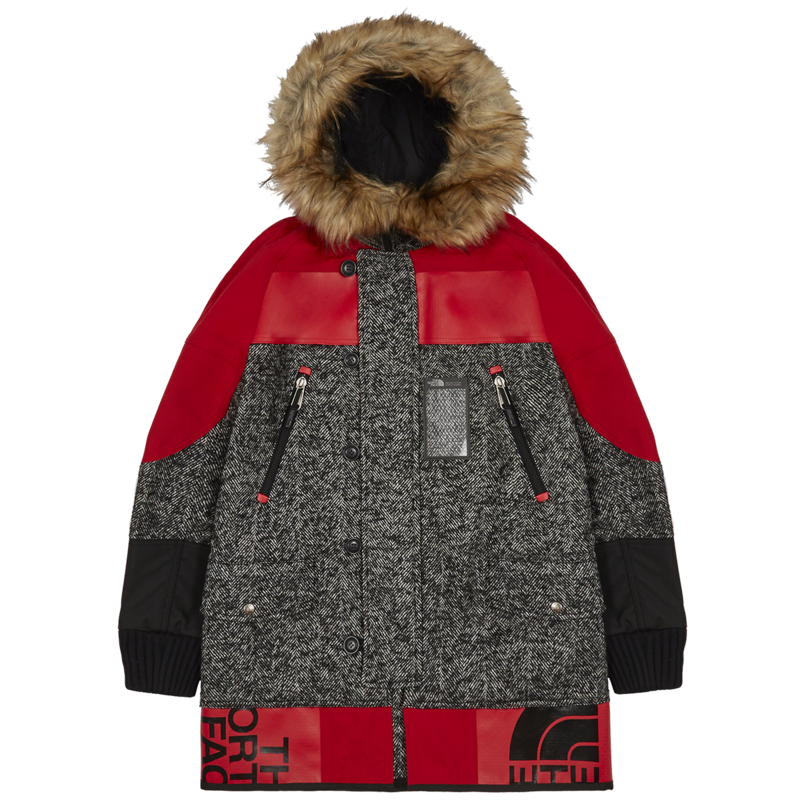 The colder months are as much about warmth as they are functionality, as wearers seek universal pieces rather than one-off garments. 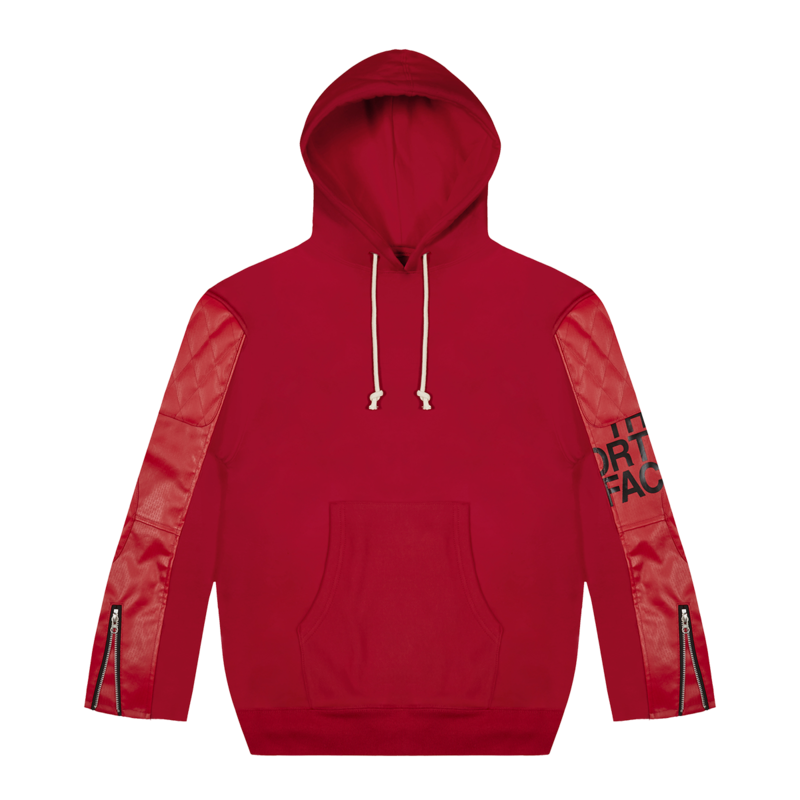 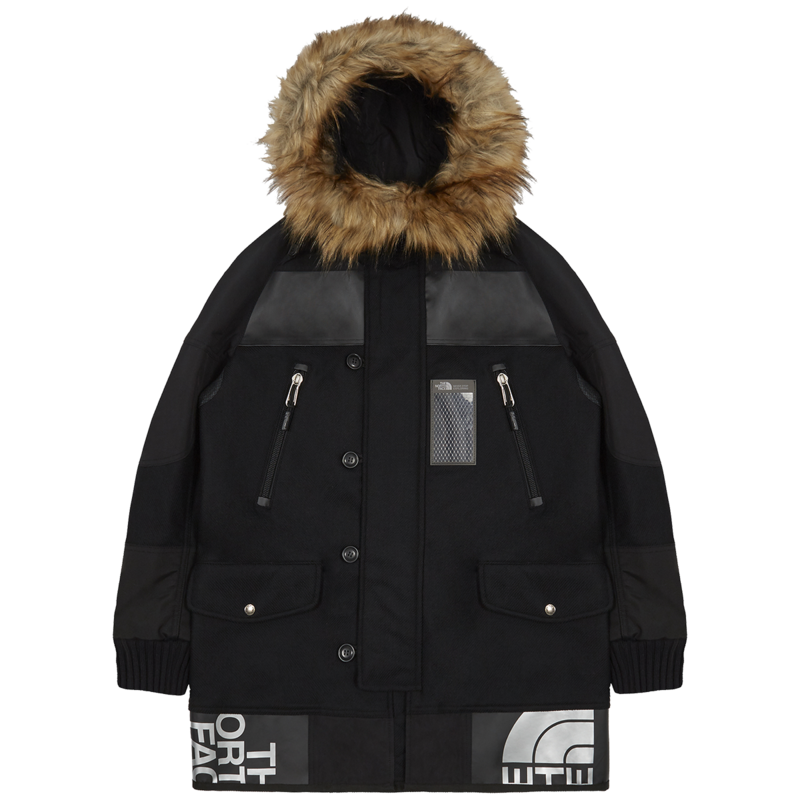 With that thought process in mind the collaboration between The North Face and Comme des Garcons is very much one for the purest. 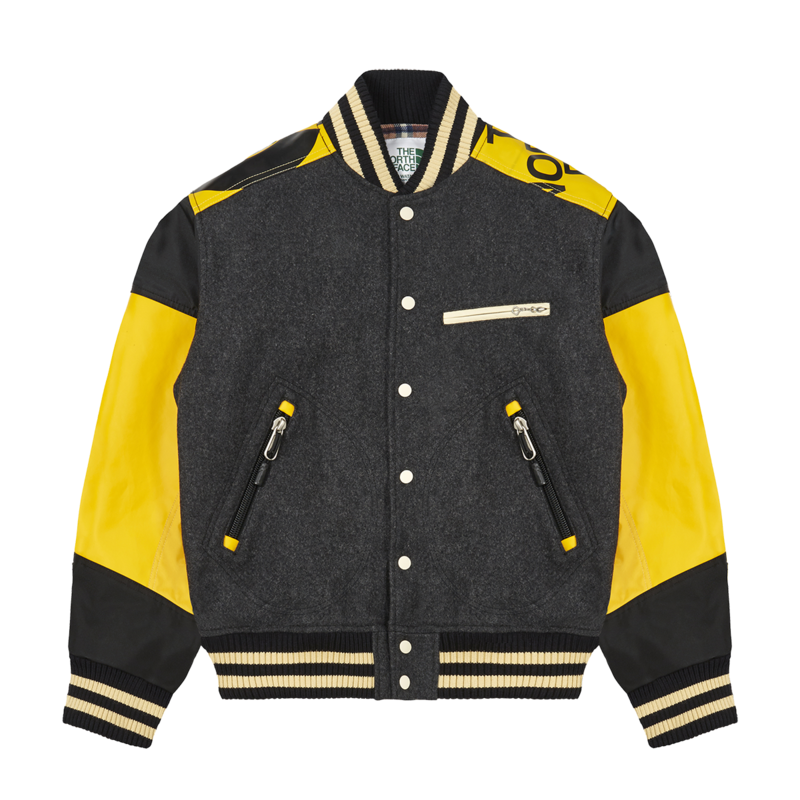 The Outerwear brand has utilised the stylistic expertise of Junya Watanabe to build a collection that represents the traits of both brands. 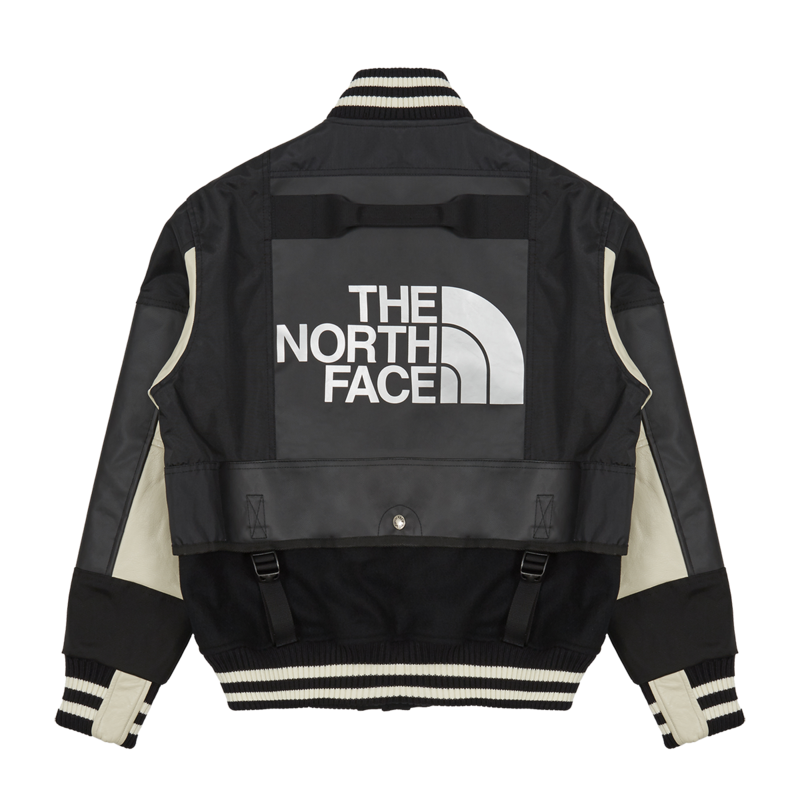 Featuring reconstructed outerwear, the looks include hoodies and parkas but notably the Basecamp duffle bag, which takes a different form under the stewardship of Watanabe. 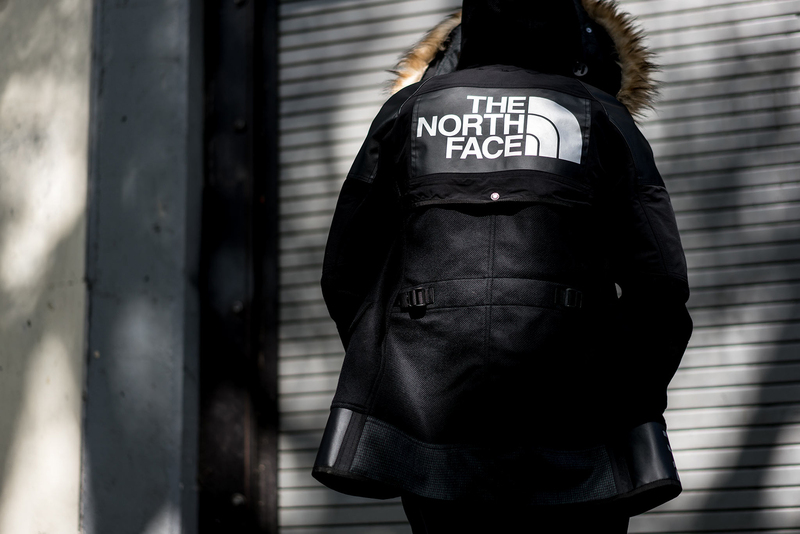 The collection will be available exclusively at The North Face Carnaby St store in London.